14 Apr 2018 Washington, D.C. Already, Ryan has committed to at least one of these goals set out by Rubin and the Republican establishment. 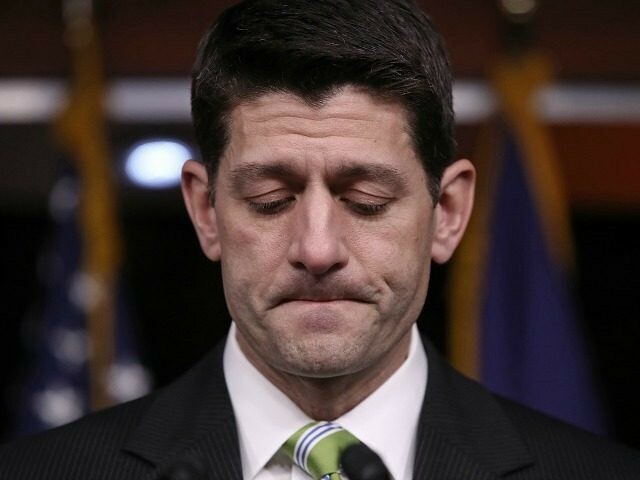 As Breitbart News reported, pushing amnesty for illegal aliens will remain one of Ryan’s biggest priorities in his final months in office. On trade, Ryan has signaled his opposition to Trump’s 25 percent tariff on imported steel and 10 percent tariff on aluminum — both designed to rebuild America’s manufacturing base and boost U.S. jobs. Ryan’s constituents in Wisconsin, though, have been opposed to the House Speaker’s free trade as religion, with a majority telling pollsters in 2016 that free trade was responsible for taking U.S. jobs away from them. The poll revealed that only 33 percent of Republican voters said free trade creates jobs in the U.S. The ideologically globalist wing of the GOP has been successful in making sure tax reform came before any of Trump’s populist legislative iniatives, like reducing immigration or investing in infrastructure.